Facebook recently unveiled a few updates to Lead Ads that should be on every business owner’s radar. Need a quick refresher on Facebook Lead Ads? Get all the details in this blog post about Lead Ads we wrote in January of 2016. Put simply, Lead Ads auto-populate a form with a user’s information and delivers that to the business all without ever leaving the Facebook platform. Until now, Lead Ads have been restricted to just Facebook. They are now officially available on Instagram, which is used by more than 600 million people each month. The user base is heavily millennial, making it the ideal platform to connect with a new generation of consumers. Not all of the pre-filled fields for Leads Ads are supported on Instagram. Instagram will support the following fields: Email, Full name, Phone number and Gender. If you include additional fields (ex, city or street address) in your Lead Ad, people will need to fill-in the answers themselves when they open your ad on Instagram. Your Lead Ad will look somewhat different on Instagram than on Facebook. 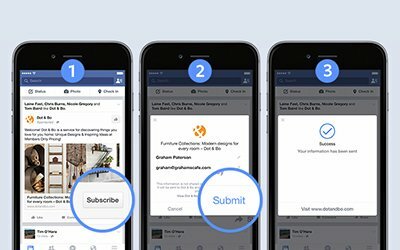 On Facebook, to complete the form on your Lead Ad, people will be able to open your ad and scroll down it to fill out all of the sections. On Instagram, to complete the form, people will need to open your ad and click through a series of pages to complete it..
Facebook has also made it easier to integrate Lead Ads into your existing sales and marketing tools in order to receive your leads automatically. This allows for those quick follow-ups that help land leads. In fact, studies show that if you respond to a lead within an hour, you’re 7-times more likely to connect with that person – that’s 60-times more likely than the competition that’s waiting 24 hours or more! 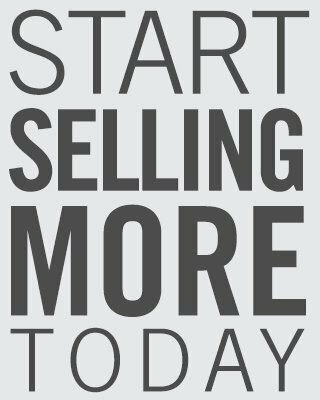 Check out our recent blog: Top 10 Lead Response Best Practices for more ways to turn internet leads into sales.